Irina is a lovely and talented ballerina, who’s set to marry the handsome Count Antonov. Her fiancé is worried though, because Irina has been experiencing black-out episodes, where she does things of which she has no memories. As an expert psychologist, he’s asked you to come to St. Petersburg to see if you can help figure out what’s troubling this delightful young dancer. • DIVE DEEP INTO THE PSYCHE OF A FRACTURED MIND! Just what exactly is Irina doing during her fugue states? Is there any way to stop them from happening before she does something she’ll regret forever? 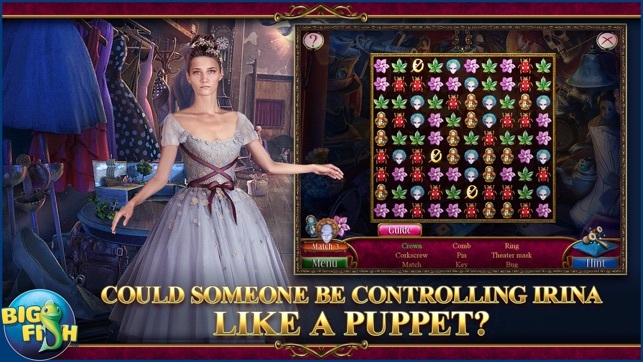 • COULD SOMEONE BE CONTROLLING IRINA LIKE A PUPPET? 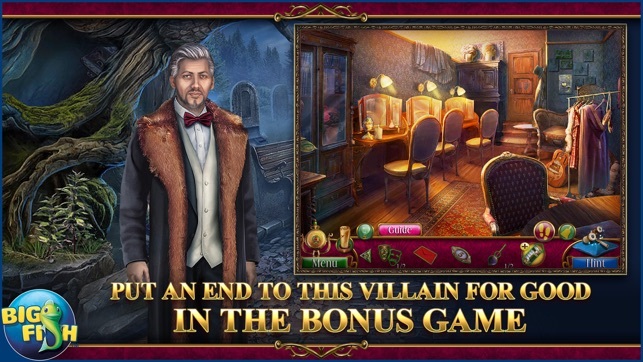 Discover the true motive through mind-bending hidden object scenes. 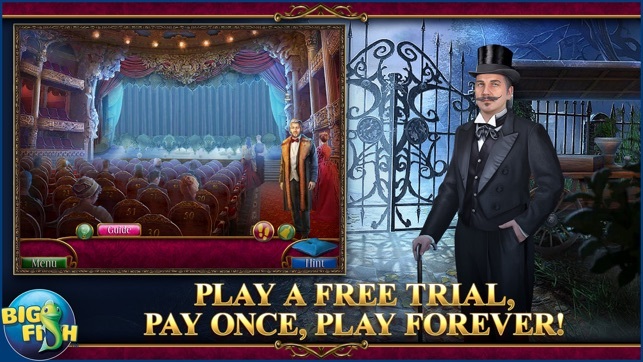 Peer into the minds of witnesses in a series of intricate puzzles and mysterious mini-games. Stop this cowardly culprit and enjoy additional Collector’s Edition exclusives including collectible Hand Bells, special achievements, and more! Enjoyed the game. One complaint though is the mini games. They put way to much thought into them. Making them long, confusing and boring. Shortly after playing a few I just waited for the “Skip” button to fill so I could skip them. The ho’s were good except for how dark they were making it very hard to find items. Overall it was a pretty good game though. I really like this game so far. 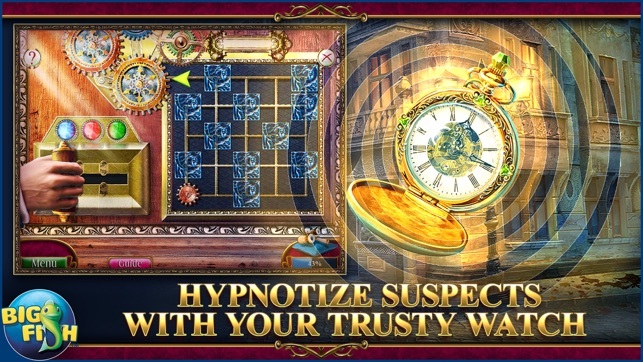 Very lifelike characters and the puzzles are a step up from what is usually offered on Hidden games. 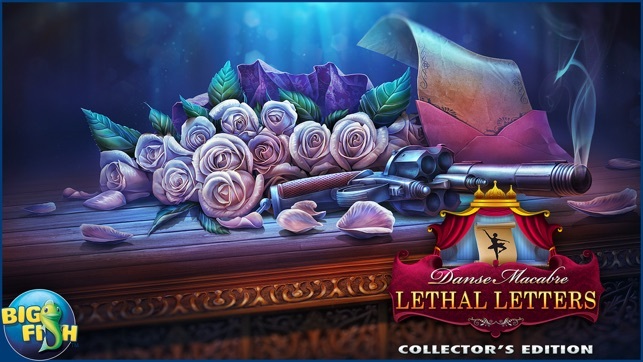 Lethal Letters, another game from EIPIX in the Danse Macabre series, has much to commend it but also suffers from some glitches and outdated controls. There are three levels of difficulty; however, the "casual" option is the only one that indicates places with active tasks on the map and includes helpful comments. 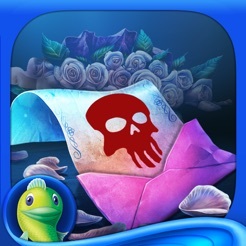 I tried the game on the moderate and challenging levels and there were far too many occasions where it was impossible to figure out the next step without a clue. I think this is the only game I've ever played using the casual option. The map enables teleportation, but can be hard to navigate because none of the scenes are labeled or named. You have only a rough layout of the environment. There is no journal, although you can track overall objectives through the casual option. I missed the journal particularly because there were many written clues and plot notes provided during the game. Often I inadvertently clicked too fast and never had the chance to read them. I did enjoy the somewhat novel storyline, and gameplay lasted several hours. There is a bonus chapter that adds about 45 minutes. The graphics were fine but not extraordinary. Most of the HOPs are word lists, but some involve silhouettes or riddles. The minigames are easy to moderate in complexity. There are collectible handbells, most of which I found hard to spot. A nice touch, though, is that the game extras let you find the handbells you missed by telling you the scenes in which they appear. There are also souvenirs (one per scene) that you can collect after the bonus chapter is completed. Finally, the game would've benefited from some more QA testing. For example, in the first scenes, a character that you rescue is simultaneously shown as safe and in peril on the screen, and you are still directed to save him. On a few occasions, the map failed to indicate any active tasks or directed me to a scene where I could not get through anything. My rating is closer to 3 1/2 stars, but because I overall found this entertaining and purchased this on sale, I rounded up to four.